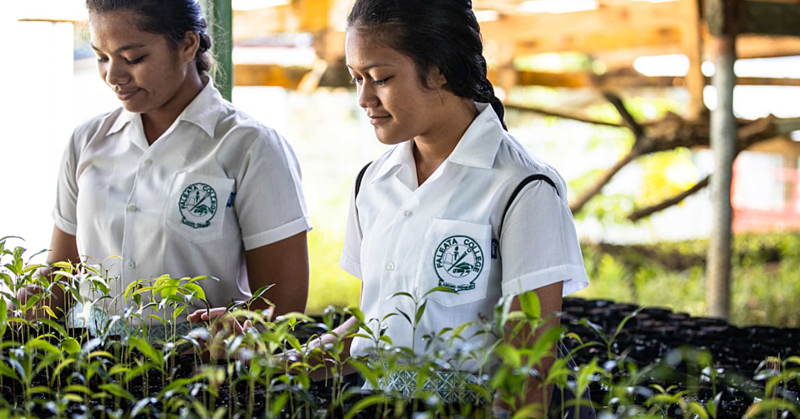 The launch of of the Samoa National Ava Standards is a milestone for the industry in Samoa. So said the Minister of Commerce, Industry and Labour, Lautafi Fio Purcell, during the launch ceremony on Friday night at Hotel Tanoa Tusitala. 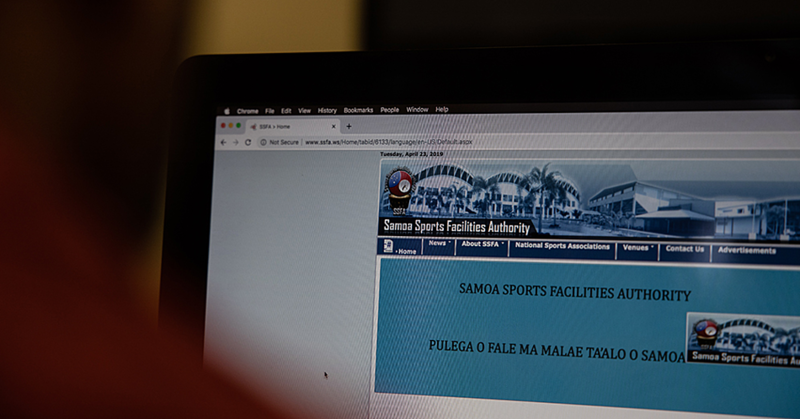 “This is a major milestone in the view of recent events that led to the banning of Ava exports from Samoa and the Pacific,” he said. 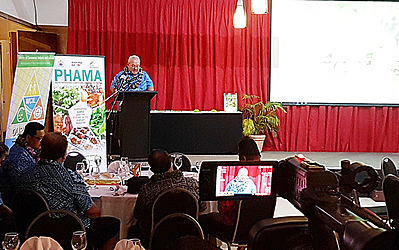 “Therefore, I strongly encourage producers, farmers and exporters to ensure compliance with the Standard to increase exports of Ava to overseas markets which will enhance economic growth, employment creation and revenue generation for Samoa. The Minister also highlighted the significance of the ava in the Samoan culture. “In our Samoan culture, Ava plays a significant role in ceremonies and social way of life or fa’asamoa. “Tonight, we are here to launch our first Samoa Ava Standards having been developed through a consultative process with the ‘Samoa National Codex Committee’ and stakeholders in both Upolu and Savaii. 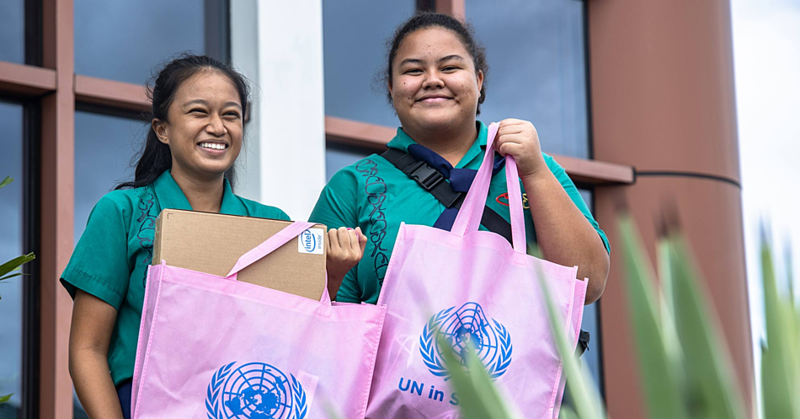 “This standard was initiated by the Samoa Association of Manufacturers and Exporters (S.A.M.E.) and coordinated and facilitated by the Samoa National Codex Committee to assist Ava producers and suppliers in Samoa to produce high quality Ava production for the benefit of customers. 1. Scope: Ava products used as food beverage or other products intended for human consumption. 2. Description: The noble Ava varieties in Samoa are Ava Le’a, Ava La’au, Ava Loa, Ava Talo and Ava Mumu. We also have Ava products of 3 different types. Fresh Ava are Ava which has just been harvested and are thoroughly cleaned up by water. Dried Ava is the dried root of Ava in the form of chips when it is sundried, hot air dried or dried using other recognized methods. Lastly is the Ava extracts when soluble components of fresh and dried Ava are extracted using water and served as a drink. 3. Quality Factors: We look at different aspects of Ava by its colour, maturity before harvest, aroma, filth, moisture, powdered type, ash and Ava lactones. 4. Contaminants: Ava products must comply with the maximum level of the Codex General Standard for the Contaminants & Toxins in Food and it must also comply with the maximum residue limits for pesticides established by the Codex Alimentarius Commission. 5. Hygiene: The standard follows the International Codes of Practice recommended which are General Principles of Food Hygiene, Good Manufacturing Practices and Good Agricultural Practices. 6. Traceability and Labelling: Ava products shall be established at all stages of production, processing and distribution. It must be well labelled for information of the customers/buyers. 8. Inspection: Food safety inspectors shall conduct inspections to ensure producers, handlers, processors and exporters are compliant with the Act and relevant regulations.